What kind of businesses are in San Rafael? 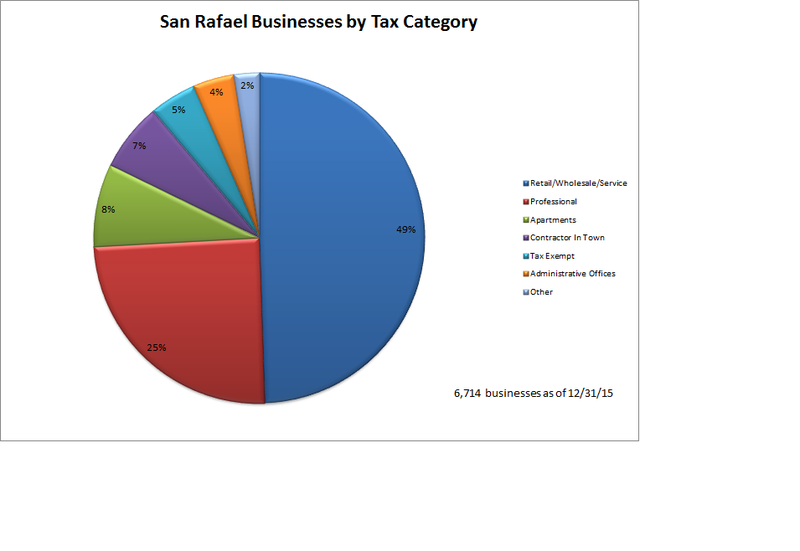 San Rafael businesses by business license tax category. 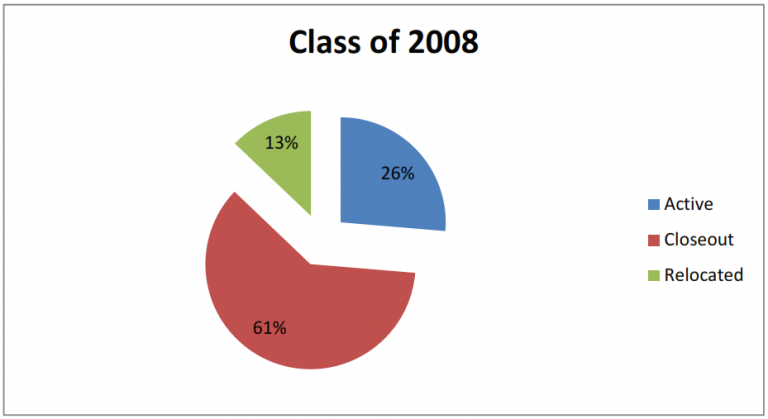 What ever happened to the Class of 2008? It's often said that most new businesses fail. How does this play out in the City of San Rafael? In 2008, for example, 707 licensed businesses opened a location in San Rafael. Of these, 186 (26%) are still operating at the same location. 430 (61%) were either closed or sold to new owners. 91 (13%) relocated to another location in San Rafael. Which San Rafael companies have the most patents? Results based on U.S. Patent and Trademark Office filings from 2007 through 2016. We took the liberty of correcting apparent typographical errors and consolidating figures for related companies.